Paulo Malta is currently working in the cabinet of the Minister of the Presidency and Administrative Modernisation in the Portuguese Government as expert advisor in Innovation and ICT (Information and Communications Technology), leading the initiatives related with Innovation, LabX – Experimentation Lab for Public Administration, and ICT Strategy and Vision. Prior to his collaboration with the Portuguese Government, he was a consultant in Innovation Management and Digital Transformation. With more than 20 years of experience in the ICT industry, he has worked in multinational companies like Dimension Data, Cisco and Alcatel, leading teams in Consulting, Business Development, Pre- sales and Sales areas. Paulo has been awarded by Cisco Chairman’s Club and Alcatel Presidents Club. He is graduated in Electrical and Computers Engineering, with post- graduation degrees in Management and Investments &amp; Financial Markets. 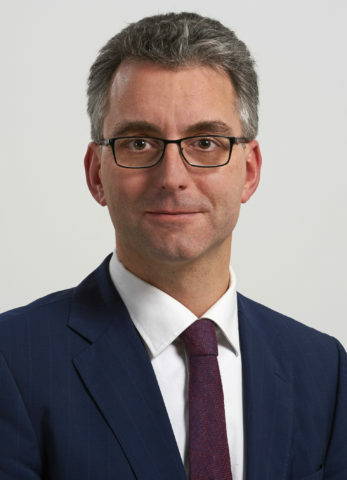 Peter C. Verh oef (1972) is Professor of Marketing and director of the University Groningen Business School, Faculty of Economics and Business, University of Groningen, The Netherlands. He also is a visiting professor at the University of St. Gallen. His publications have appeared in major journals, such as Harvard Business Review, Journal of Marketing, Journal of Marketing Research, Marketing Science and International Journal of Research in Marketing. His work has been awarded with the Donald R. Lehmann award in 2003, the Harald M. Maynard Award for the best paper published in Journal of Marketing in 2009 and the Sheth Award for long-term impact of the Journal of Marketing in 2013. He is currently an editorial board member of leading marketing journals, such as the Journal of Marketing, Journal of Retailing and the Journal of the Academy of Marketing Science. He functions as an area editor for the Journal of Marketing Research and Marketing Science. He functions as senior editor for the International Journal of Research in Marketing. He is the founder of the Customer Insights Center and is strongly involved executive education. Pedro Oliveira is Senior Associate Dean for Faculty & Research and Associate Professor at the Católica-Lisbon School of Business and Economics. He is also the Director of the Católica-Lisbon Research Unit in Business and Economics (CUBE). 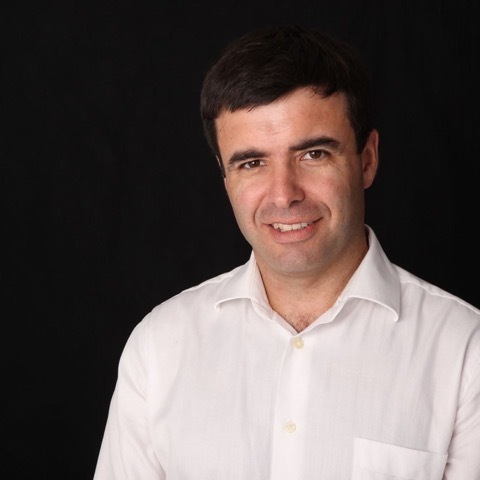 Pedro teaches in the LisbonMBA (part-time and full-time), MSc, undergraduate and executive education programs. He is the director of the doctoral program in Technological Change and Entrepreneurship jointly offered by Católica-Lisbon, IST and Carnegie Mellon University. He is also the director of the Program in Supply Chain Management (SCM) and the Advanced Program in Entrepreneurship and Innovation Management (PAEGI). His research interests include Technology and Innovation Management; User Innovation; Healthcare innovation; Patient Innovation; Services Innovation and Services Operations Management. His research has been published in Production and Operations Management (POM), Research Policy, Organizational Research Methods, Journal of Product Innovation Management (JPIM), International Journal of Operations and Production Management, Technological Forecasting and Social Change, New England Journal of Medicine – Catalyst, among other. He founded Patient Innovation, a global platform for patients and caregivers of any disease and any geography to share their innovations. Together with 3 former LisbonMBA students, he co-founded PPL Crowdfunding Portugal. 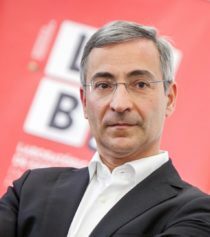 Previously he was Academic Director of the LisbonMBA; an International Faculty Fellow at the MIT Sloan School of Management; advisor to the Ministry of Science, Technology and Higher Education and Project Leader for Creative Commons PT. Pedro Oliveira received his Ph.D. in Operations, Technology and Innovation Management from The University of North Carolina at Chapel Hill, and both his M.Sc. in Operations Research and Systems Engineering and his “licenciatura” in Naval Engineering from IST. He also completed some advanced training in innovation at the Northwestern University’s Kellogg School of Management. Lara Lee joined Orchard Supply Hardware (Orchard) in April 2016 as the senior vice president of marketing and merchandising and was later promoted to president in December of the same year. As president she is charged with leading the company and its more than 5,400 associates who serve customers throughout the state of California, in Portland, Oregon, and in South and Central Florida. Orchard operates more than 90 neighborhood hardware and garden stores designed to help customers easily tackle small-scale projects to keep their homes humming, express their personal style and enjoy outdoor living. Orchard is a subsidiary of Lowe’s. Prior to Orchard, Lee joined Lowe’s as senior vice president, customer experience design in 2013. In the role, she was responsible for translating business strategies into customer-centric experiences that delivered value to home improvement customers and to Lowe’s. 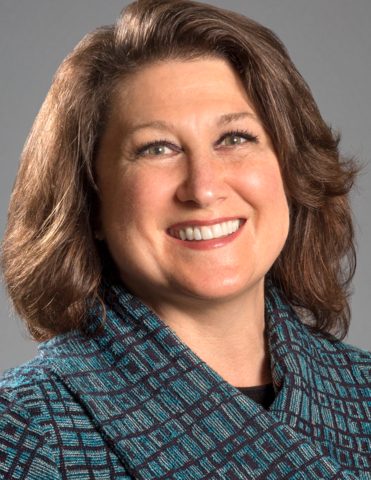 She has driven customer-centric business transformation for more than 20 years and served as chief innovation and operating officer at global design and innovation firm Continuum. Lee also spent 15 years at Harley-Davidson, building the international business, launching new ventures and running a division that designed and monetized customer experiences. Lee holds a bachelor’s degree in Chinese language from Brown University, a master’s degree in international studies from the University of Pennsylvania and an MBA in multinational management from the Wharton School.